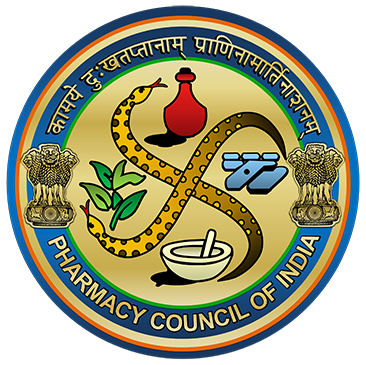 Mahatma Gandhi Institute of Pharmacy (MGIP) was established in 2008 . The Institute is approved by AICTE and affiliated to Dr. A.P.J. 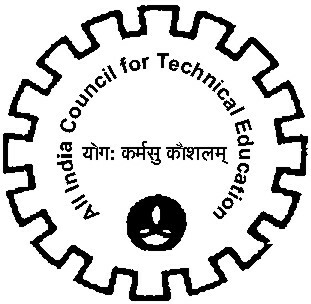 Abdul Kalam Technical University Lucknow & AICTE. The institute is consistently striving hard to achieve highest quality in every sphere of activity in order to shape your future as a Pharmacist. Our focus is to fulfill this commitment by bringing in the philosophy that industry and education must co-exist while knowledge and experience will continuously and dynamically keep the students performing at the peak level, present and in the future. MGIP came into existence since 2008, is exclusively consecrated in the field of Pharmaceutical education & research and continuously generating pharmacy graduates and post graduates. It's also offering opportunities to contribute to the pharmaceutical industry right from licensed pharmacists to pharmaceutical scientists who develop the medications, actively involved in dosage form design, conduct research, recrudesce formulation and are administrators in the pharmaceutical industry. We are highly captivated to welcome you all in Mahatma Gandhi Institute of Pharmacy (MGIP), Where education does not commence only with the 'Books'. Our aim is to impart all round quality education to the Students with a view to shape them into well rounded, welladjusted and well-tuned Professionals, capable of making their future in various walks of life. We are designed to achieve efficient prefectural system in pharmacy for students. MGIP came into existence since 2008, is exclusively consecrated in the field of Pharmaceutical education & research and continuously generating pharmacy graduates and post graduates. It's also offering opportunities to contribute to the pharmaceutical industry right from licensed pharmacists to pharmaceutical scientists who develop the medications, actively involved in dosage form design, conduct research, recrudesce formulation and are administrators in the pharmaceutical industry. Gallant and aspirational, down-to-earth and friendly, we offer you a world-class learning experience that's bedded in a rich educational heritage at MGIP. Cutting-edge research and innovation feeds into teaching resources and methodologies, while you'll find countless opportunities for extra-curricular activities and skills development.